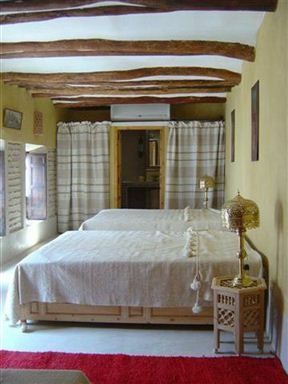 This ancient residence of the eighteenth century, the Riad Catalina, has been renovated in a traditional style. This delightful place reveals its subtle charm with passion. 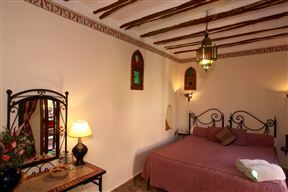 There is a variety of bedrooms and three suites to choose from, of which some feature private sun terraces. 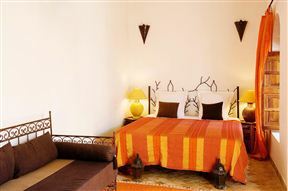 Riad Elizabeth is an elegant and chic riad located in the heart of the ancient Medina of Marrakech. 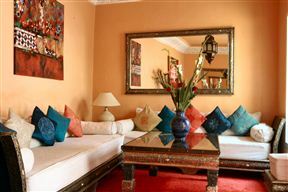 An oasis of style and a calm refuge from the feverish pace and excitement of the souk. Just a few minutes from the hustle and bustle of the famous Djamaa El Fna place, is the quiet legendary Targa palm plantation where the Villa Dar Zina stands. 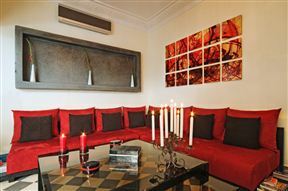 Combining contemporary comfort and oriental refinement, you will live in an enchanting environment. 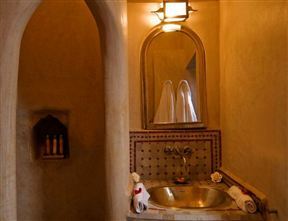 Riad and Spa Mandalay is an authentic Moorish-style riad, meticulously refurbished throughout. 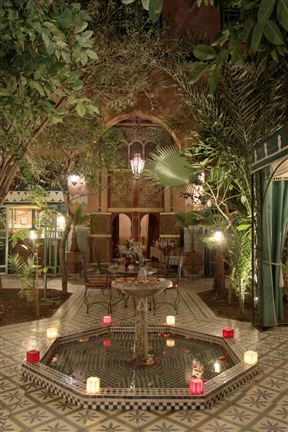 Conveniently located in the Kasbah of the Medina, the Riad Mandalay offers spacious suites and a traditional atmosphere, and is just a 10-minute walk from Jamaâ El Fna Square. 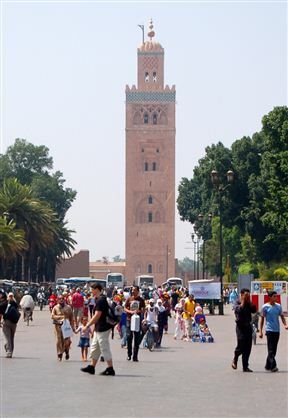 Riad Zineb is a historic building in Marrakesh, located in the heart of the Medina. 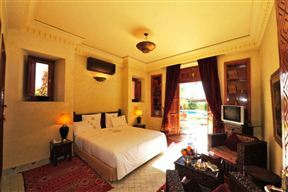 This riad offers breakfast included in the price of the room, a 24-hour reception and luggage storage.